Can you survive with three women in the middle of nowhere. 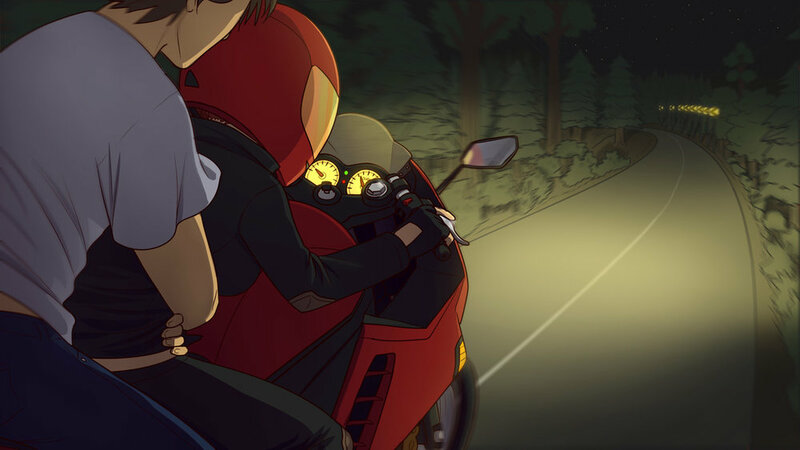 In this Survival, Romance Visual Novel adventure. Army Gals on Steam has been censored to remove explicit adult content. Add the included .rpa file into the 'game' folder included in the Army Gals Directory.